Reading crosses into every area of a person’s life. We must read to fill out a job application, to file a tax report and to communicate with other people. Email has become the primary way that we communicate in business and in our personal lives. Social media chat is another way we communicate. Reading is at the heart of it. If we do not have a solid understanding of reading skills, we are not able to read or understand important communications from friends, coworkers or employers. 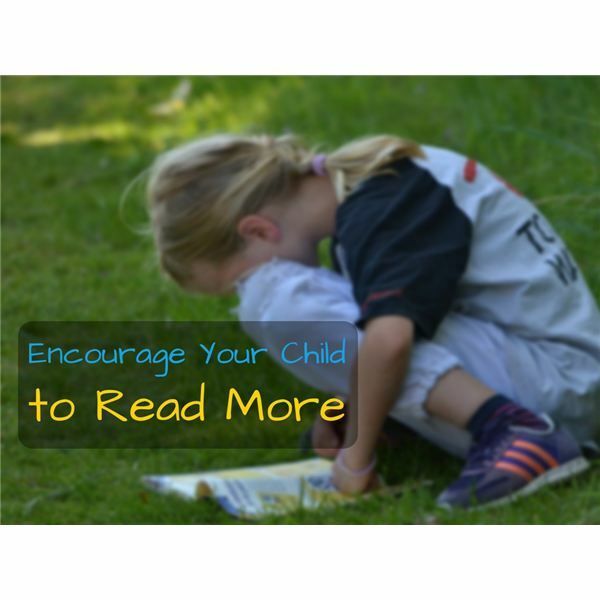 One of the biggest challenges among us today is to encourage kids to be motivated to read. Some kids are natural readers. They read books every day and enjoy immersing themselves in text. Others are more reluctant. Why? One reasons some kids are reluctant readers is that they don’t have the skills that they need to read complex text. They may be embarrassed to read aloud, may be frustrated with certain aspects of reading or may be bored with certain academic text. The key to increasing motivation among reluctant readers is to make it fun. Gamification is a tech term meaning to create a sense of playing a game, even in situations that do not constitute a game. For example, bosses use gamification in the workplace to increase morale and instill a sense of fun in the work environment. Friendly competitions, contests, and other activities help workers enjoy their work more because they feel they are doing something fun. Rewards may also be included and this inspires them to work harder to obtain the rewards or incentives. You can do the same thing with kids at home. One way is to have siblings compete on a monthly basis to see who can read the most books. Have them give a book report on a book they read and do a PowerPoint for the family to illustrate it. They could also “act out" a book as a play and talk about the theme. All of these activities can be done at home in an effort to make reading more fun for kids. As mentioned above, one thing you can do is to encourage kids to become writers. Writers are excellent readers. Many famous writers often report that they were inspired to write by reading great books others had written. By helping a child create a book for Amazon Kindle or other platforms, they can actually see their book for sale and feel that they have written a real book. This can do wonders for their self-esteem and inspire them to write more, read more and excel more in the Language Arts and Reading curriculum. In addition to these activities, it’s important to use the technology that is available. There has never been a better time to get kids excited about reading. Using the iPad, educational reading and writing apps, and endless multimedia tools, you can inspire and motivate your child to get creative. It all starts with a good book. Amazon Kindle offers a wide selection of books for kids and many authors contribute new books weekly. To encourage your child to read and write more, utilize all of the tools and encourage your child to read, explore and create. Make reading fun. Use videos and photos, podcasts, and other materials to increase their interest level in books. Find a topic they like such as flowers, car mechanics or astronomy and check out books on these topics. Books are, after all, more than words on a page. They represent an entire world of opportunity. All you have to do is open the door.